Experience Malta’s Gems in a fun and innovative way. Join a Segway Malta tour and be prepared to be amazed. 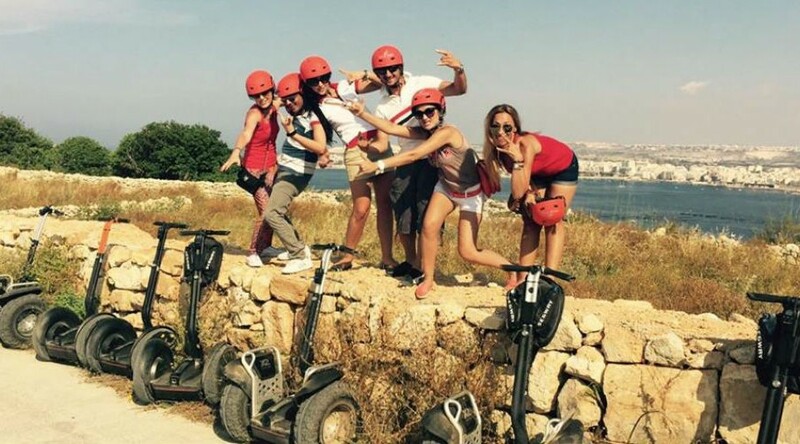 Whether you are interested in Malta’s rich history and culture, or want to savour the picturesque scenes while gliding through the cultivated fields and enjoying breathtaking sea views away from the hustle and bustle of the city, the Segway Malta experience will surely not fall short of your expectations. and ride with us on a journey around the Maltese Islands. Reservations are recommended. We are sure you will get the Segway Smile…!